CHICAGO (AP) — A police officer fatally shot an armed security guard who was wearing a hat with "security" emblazoned across the front and holding a man down following a shooting inside the suburban Chicago bar where the guard worked, an attorney for the guard's family said Monday after filing a federal lawsuit. 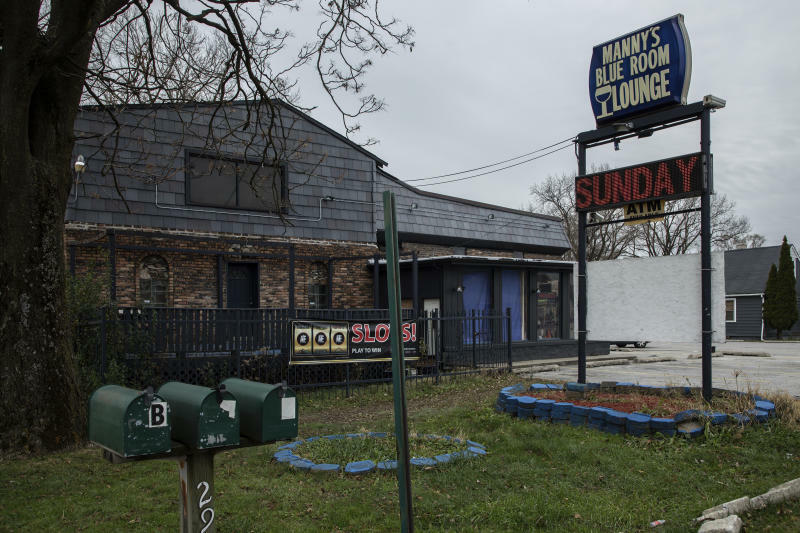 Jemel Roberson, 26, was pronounced dead shortly after being taken to a hospital early Sunday following the shooting at Manny's Blue Room in Robbins, just south of Chicago. Four others were shot and wounded, including a man who police believe fired a gun before police arrived, Cook County sheriff's spokeswoman Sophia Ansari said. 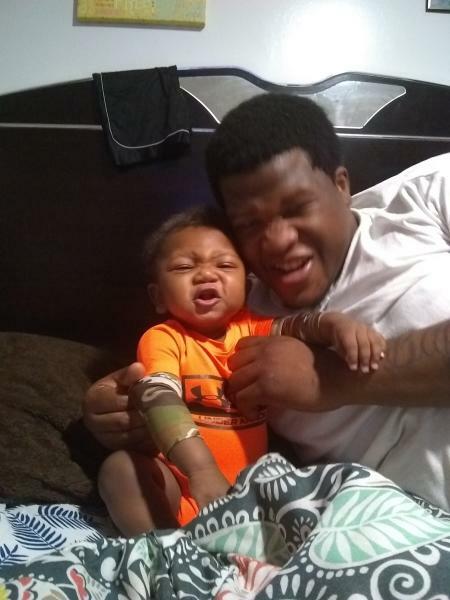 When police arrived at the scene, Roberson was holding "somebody on the ground with his knee in his back, with his gun in his back," witness Adam Harris told WGN-TV. "Everybody is screaming out, 'He's a security guard,'" Harris said. Investigators said the initial gunfire was reported around 4 a.m. An officer responding from nearby Midlothian encountered and shot "a subject with a gun," Midlothian Police Chief Daniel Delaney said in a statement. The person was later identified as Roberson. 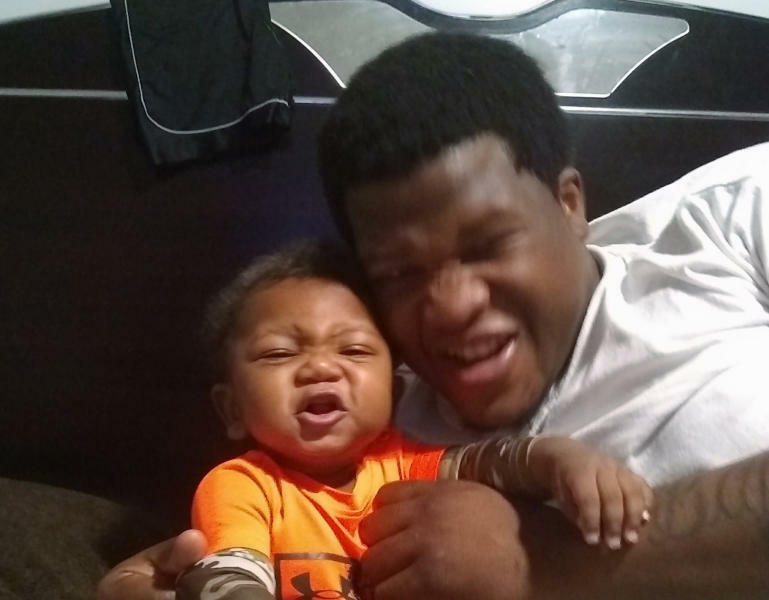 Roberson was trying to "get enough money together for a deposit on a new apartment," said Hunter, the great uncle of Laquan McDonald, a black teenager fatally shot by a white Chicago police officer in a high-profile 2014 case. This story has been corrected to show the first name of the mother of Roberson's son is Avontea, not Adontea.